business unit, the newly formed 'Two-Wheeler and Powersports'. The objective is to address the individual requirements of motorcycle manufacturers worldwide even more effectively. Bosch is looking to expand its product portfolio and strengthen its expertise in two-wheeler system solutions. 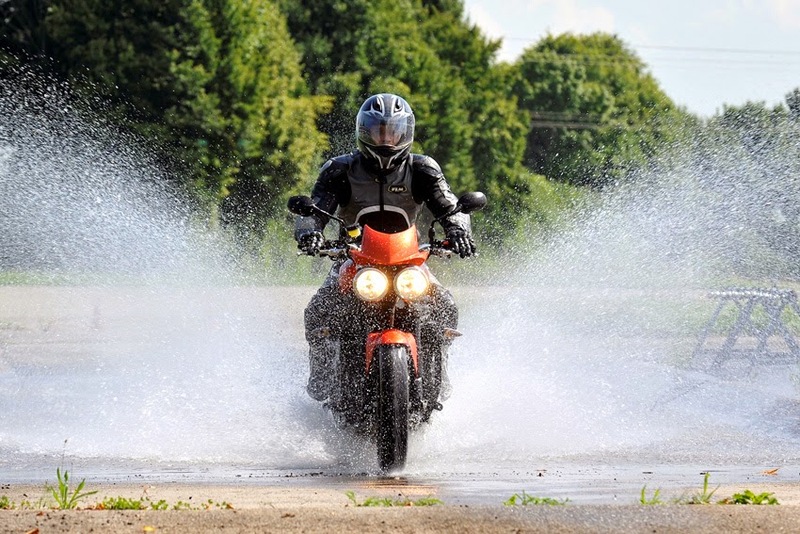 "Bosch technology for more efficiency and safety should be part of any car, and in the future, the same will go for motorcycles," said Dr. Dirk Hoheisel, Member of the Board of Management at Robert Bosch GmbH. "We are aiming to become a leading supplier in the motorcycle market, too." Two-Wheeler and Powersports is part of the Bosch Mobility Solutions business sector. With its headquarters in Yokohama, Japan - the very heart of the international motorcycle industry - and branches in the United States, Europe, India, and China, Bosch has a global reach here. In addition to powered two-wheelers, it is planned that the new business unit will serve the market for special-purpose vehicles such as quads, personal watercraft, and snowmobiles. The unit, which is starting off with about 40 associates, can draw upon a worldwide network of several thousand colleagues plus the manufacturing capacity of the Mobility Solutions business sector.